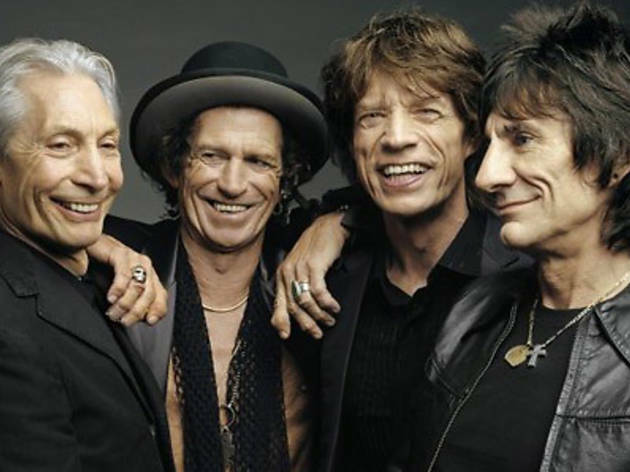 It may only be rock 'n roll but you can't get no greater satisfaction then catching Mick Jagger, Keith Richards, Charlie Watts and Ronnie Wood, along with special guest Mick Taylor (who was part of the band from 1969-1974) perform live on stage. For one-night only, get electrified as the legendary Brit rockers belt out their greatest hits to local audiences since 2003. 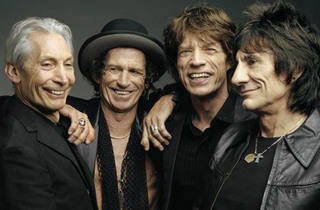 There will be a free simulcast on screen of The Rolling Stones live at Marina Bay Sands Event Plaza.